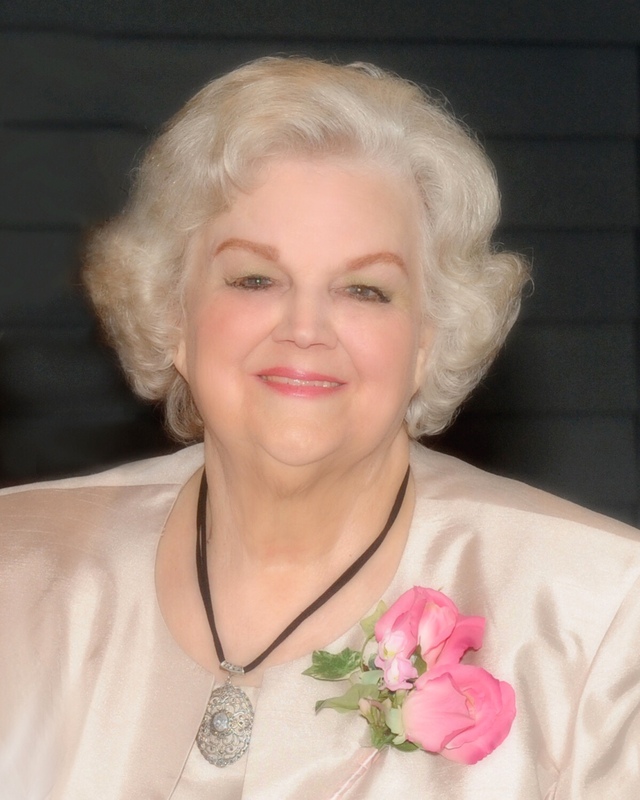 Augusta, GA – Martha Ann Durden, 80, wife of the late Morris Leon Durden, Jr, entered into rest Wednesday, March 20, 2019. Funeral services will be held Monday, March 25, 2019, at 2:00 PM from the chapel of Chance & Hydrick Funeral Directors with Reverend Harold Jones officiating. Mrs. Durden, daughter of the late Ivey T. and Gertrude Garrett Thomas, was born in Johnson County, GA. She was a homemaker and a member of New Horizon Church of God. She is survived by her children, Theodosia Durden Hodge (Garry), of Swainsboro, GA, Morris Leon Durden III (Leslie), of Grovetown, GA, Timothy G. Durden (Aimee), of North Augusta, SC, Marvy H. Durden, of Augusta, and Lemuel L. Durden (Trinh), of Social Circle, GA; her sisters, Mary Sears, of Vidalia, Shirley Stowe, Glenda Henry, and JoAnne Bedgood, all of Swainsboro; sixteen grandchildren, and eighteen great grandchildren. If so desired memorial contributions may be made to New Horizon Church of God, 3119 Old Louisville Rd, Augusta, GA 30906. The family will receive friends Monday, March 25, from 1:00 PM until the hour of service at the funeral home. Dear Family, We are saddened by the great loss of one so special. Martha was a sweet person with a beautiful smile always. She was known for her generosity and spirit of giving. You never left her home without a gift from her stash of MANY! And often when going to family gatherings, she would carry gifts, delighting in slipping just the right one, which she had painstakingly selected, to the right person. As sister-in-law, Martha showed us love, brought us joy and made us laugh. We will forever be blessed by many happy memories we made over the years. We regret medical issues prevent our being with you but are keeping you close in our thoughts and prayers. May you find comfort in God’s presence and peace as you remember her deep love for each of you. We love you, Uncle Marlon and Aunt Greta. I will miss Aunt Martha’s beautiful smile and genuinely loving heart. As beautiful as she was though, when she walked into a room she didn’t wait to be noticed, she noticed you first. She’d come right to you and ask how you were doing and want to know all about you. She never forgot my birthday and sometimes for no special occasion she would give me a little gift, something she had seen and thought of for me. I always felt loved by her. My heart hurts for all her family in their sadness and grief. I pray for God to comfort you and for all who loved her to know she is forever happy now with her Savior.